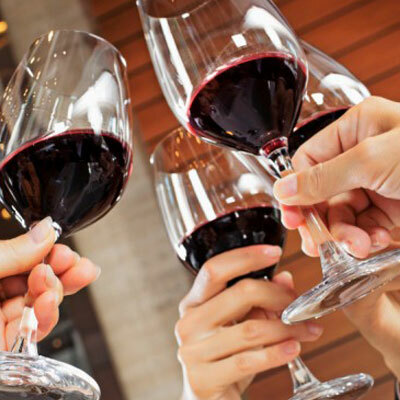 During the middle ages, toasting was an act of trust. Poisoning being a frequent practice back then, toasting consisted in trading beverages within each other. It also used to be a two step process: one of the drinkers would clink his glass with another to express friendly feelings, after which the second drinker would proceed to do the same. This process would spill the beverage into the other glass, ergo reinforcing the trust nature of this old tradition. Unlike glasses, cups and goblets (aka chalice) were much sturdier as they were made of wood, metal or even clay. I recommend this article written by Steve Jacobson, in which he describes the cultural intricacies of the act of “toasting”. 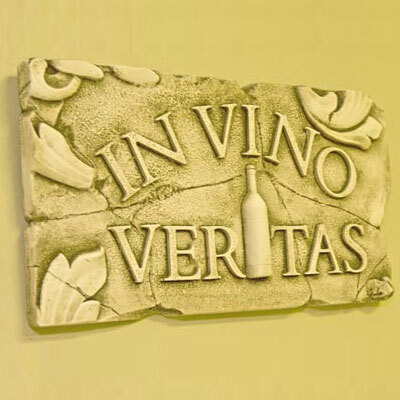 • In vino veritas is a Latin phrase that translates, “in wine [there is the] truth”. A more proper form of the phrase is “In vino veritas est”. The word est is, however, often omitted. The author of the Latin phrase is Pliny the Elder, while the oldest known source is from Greek poet Alcaeus. The Roman historian Tacitus described how the Germanic peoples always drank wine while holding councils, as they believed nobody could lie effectively when drunk. • Nowadays, we can all enjoy wine all year long. This wasn’t the case when wine made its first appearance sometime during the Neolithic period (8000-3000 BCE). 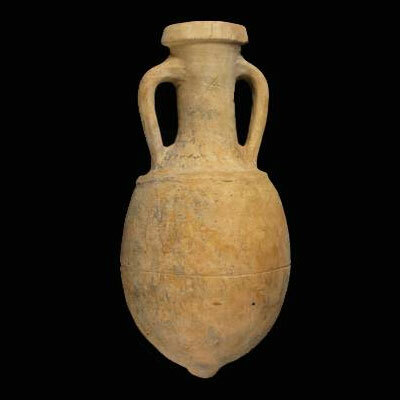 Early vintners would store their wine in clay jars, which they sealed with clay stoppers. Conservation was not ideal and the fermented wine quickly oxidized. Since harvest only came once a year and people presumably wanted to drink wine for as long as possible afterwards, winemakers used various additives (gypsum, lime, marble dust, myrrh, and in some cases lead) to help delay spoiling and avoid infections which cause them to become acid, malodorous and moldy. To today’s palates, many ancient wines would taste quite unpleasant. Across many different cultures (Anatolians, Egyptians and Phoenicians), the practice of adding boiled tree resin (aka pitch) persisted for many centuries. Tree resin (notably from Cyprus) described as “the color of honey … [with] a fleshy consistency” would help delay souring of the wine. Due to its antibacterial virtue, resin was used as a preservative. 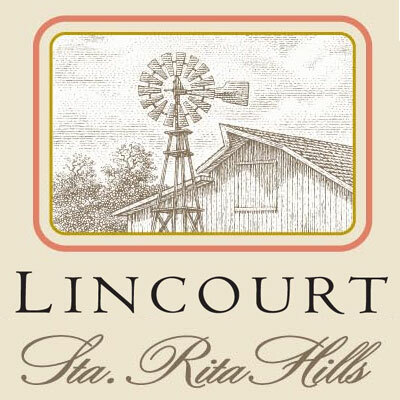 Lincourt is one of the many wineries owned by winemaker and business giant Bill Foley. There are many sources of tribute and inspiration for Lincourt. First and foremost, there is the name of the winery, a fusion of Lindsay and Courtney, owner Bill Foley’s daughters. Then, there are the small-lot bottlings of Pinot Noir and Chardonnay that bear the names of the women who have influenced and shaped Bill Foley’s life including his wife, mother, grandmother and aunt. Finally, there are the two estate vineyards located within the Sta. Rita Hills region of Santa Barbara County. This area was largely unknown when the winery was founded in 1996, but today it is one of the most coveted, cool-climate AVAs in all of California. Intersected by the Santa Ynez River, the Sta. Rita Hills AVA is located between the towns of Buellton and Lompoc in Santa Barbara County. The Lincourt property used to be the original location of Foley’s Estates. Did you miss the previous wine stories? Check out part 1, part 3, part 4 and part 5.